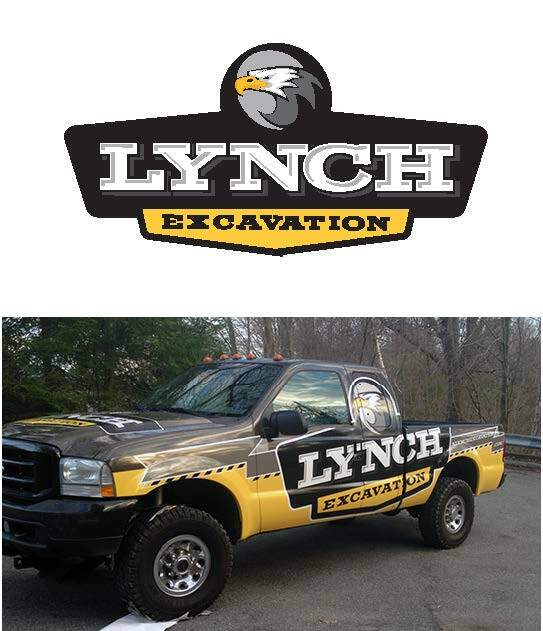 Mr Lynch approached us about designing a logo and truck wrap for his new excavating business.He wanted something very professional and loud that would really grab attention. We had worked with him in the past and he was very familiar with our work so we were given free reign as far as design goes. 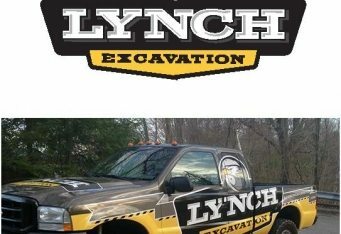 All he told us was that he really wanted black and gold to match the excavator theme. I highly recommend Lexington Signs. so much positive feedback thanks to the team at Lexington Signs. 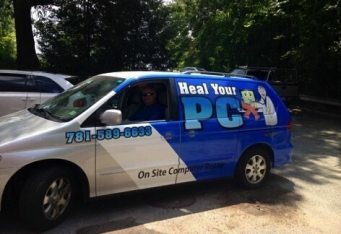 They created the perfect logo & wrap design to catch my customer’s attention, which has lead to higher sales in the last few years. 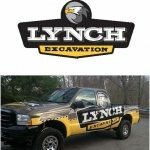 The logo and wrap design is where I put most of my advertising budget, a decision that has completely paid off!